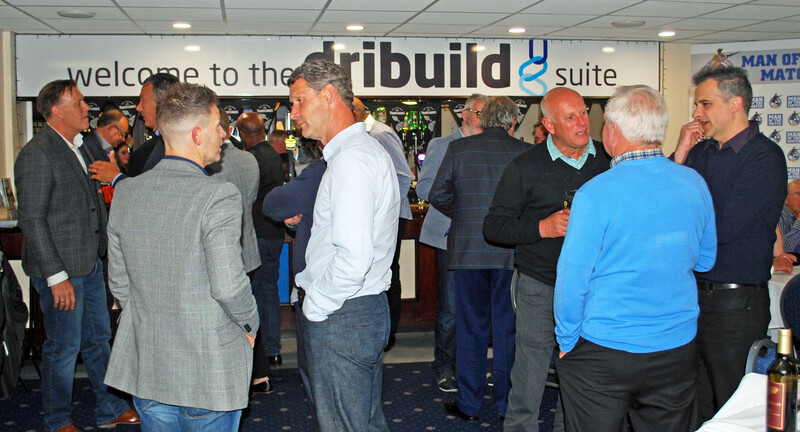 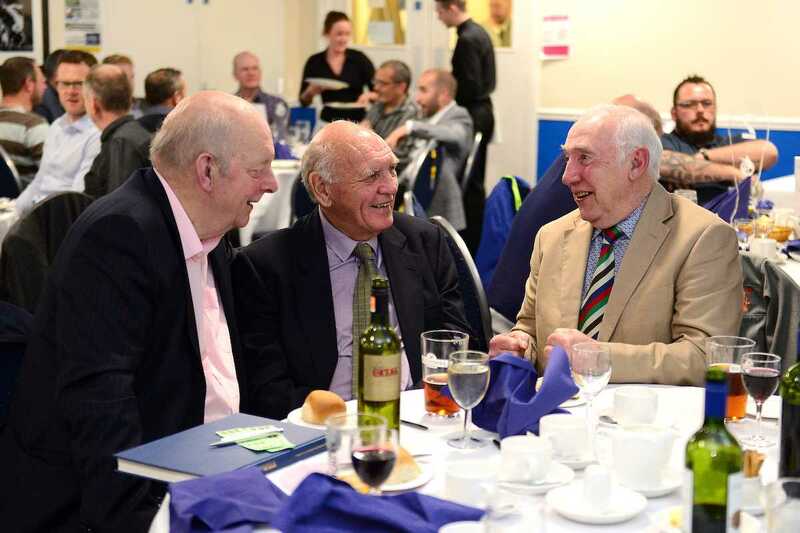 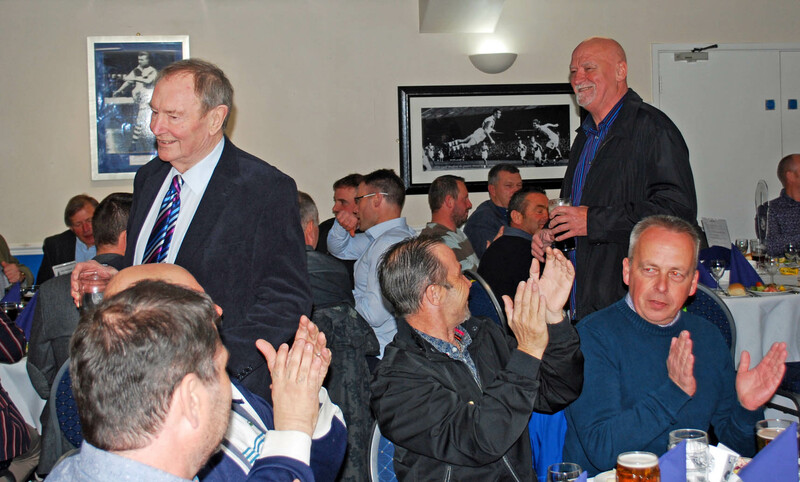 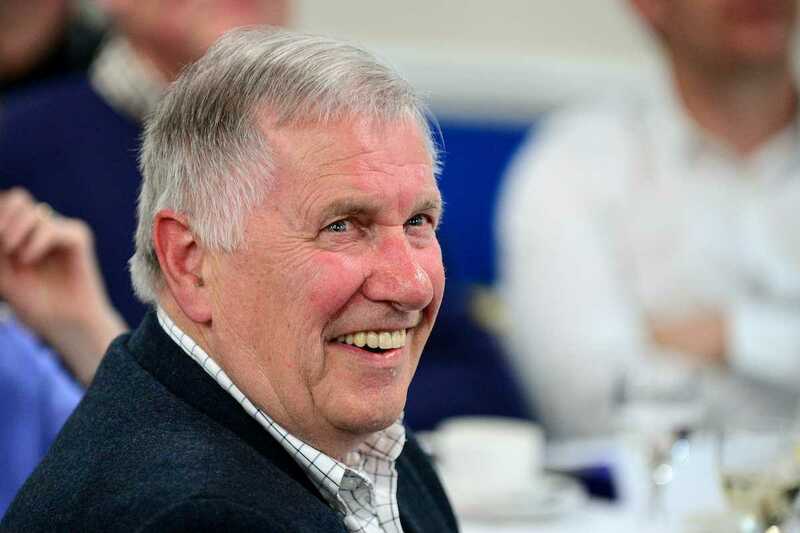 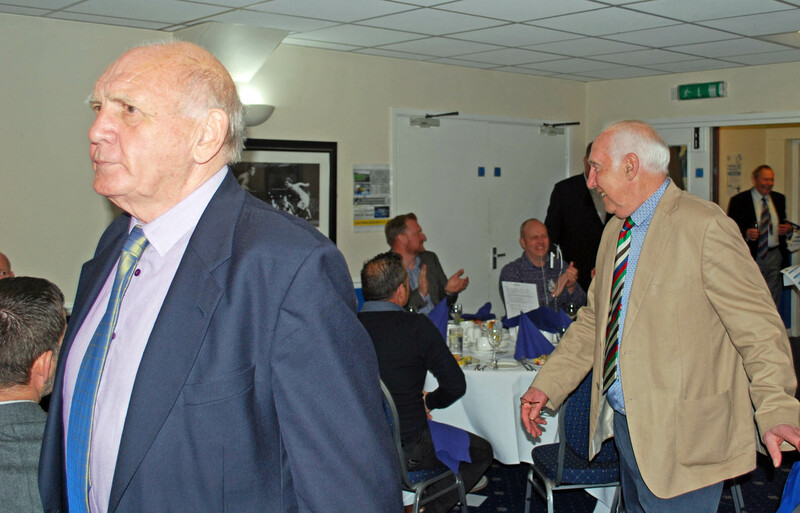 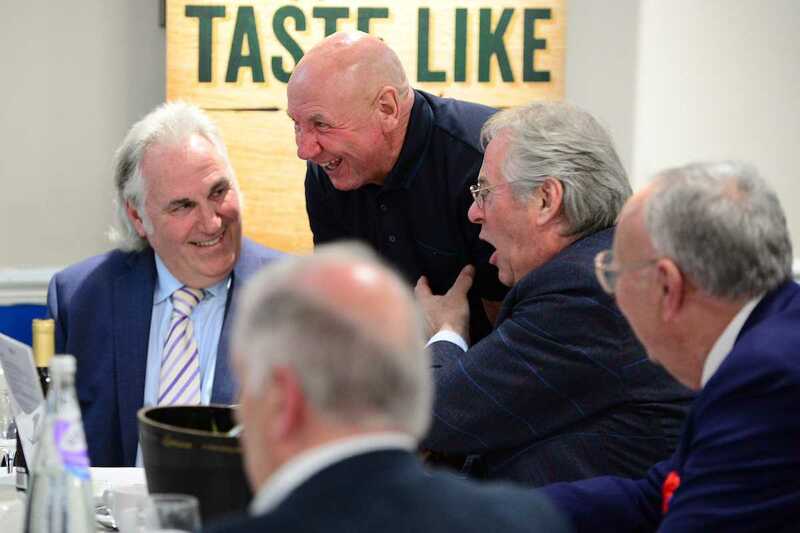 To help kick start the fledgling BRFPA, in terms of funds, events and publicity, BRFC organised an ‘Inaugural Former Players Dinner’ for 27th April 2017 at The Memorial Stadium. 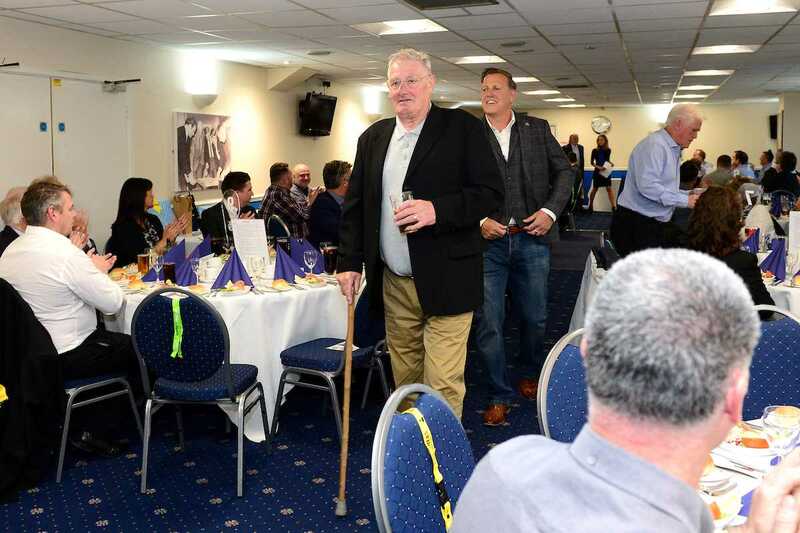 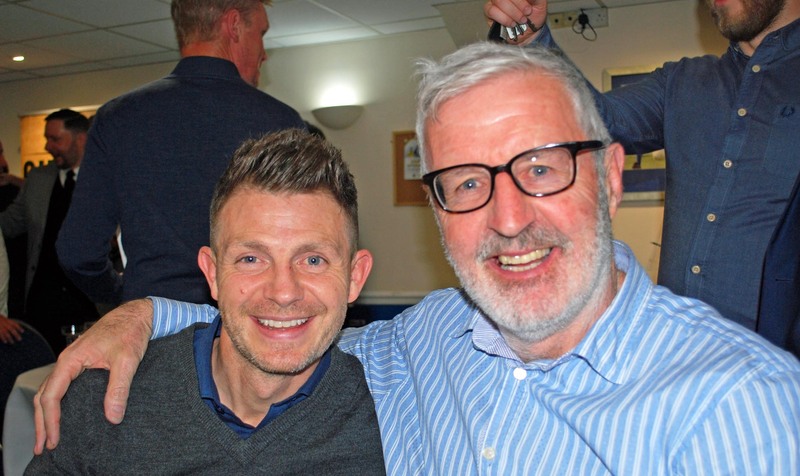 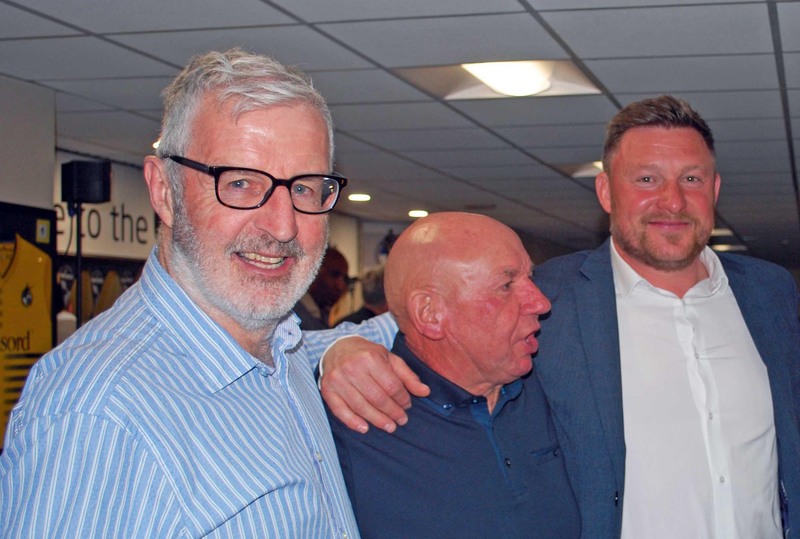 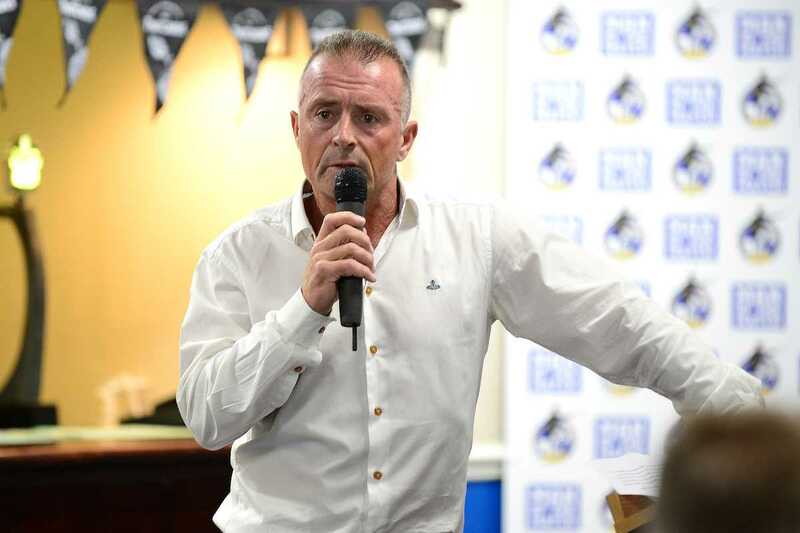 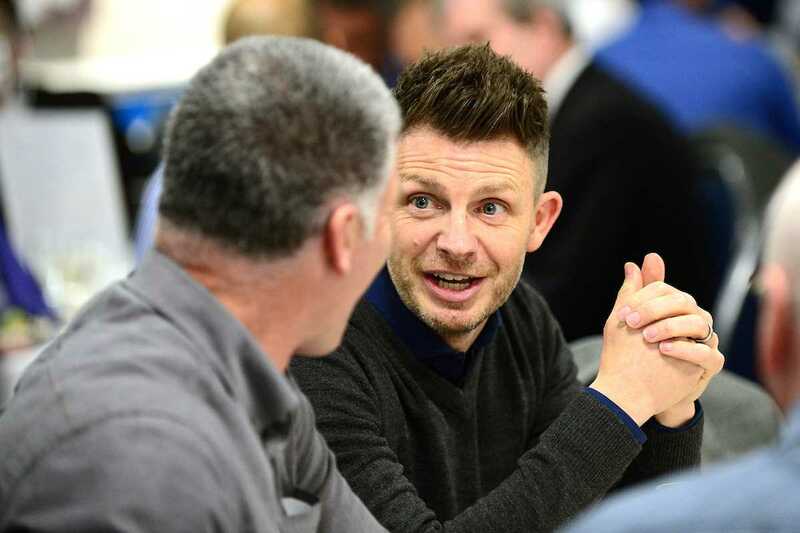 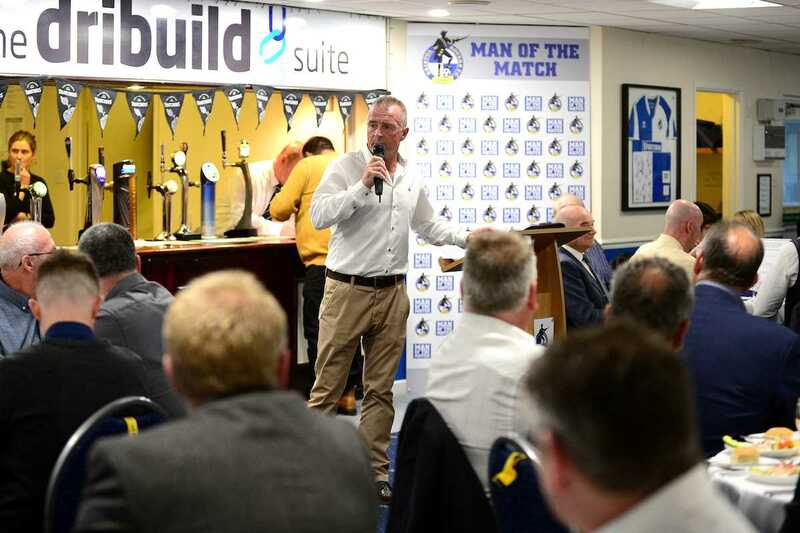 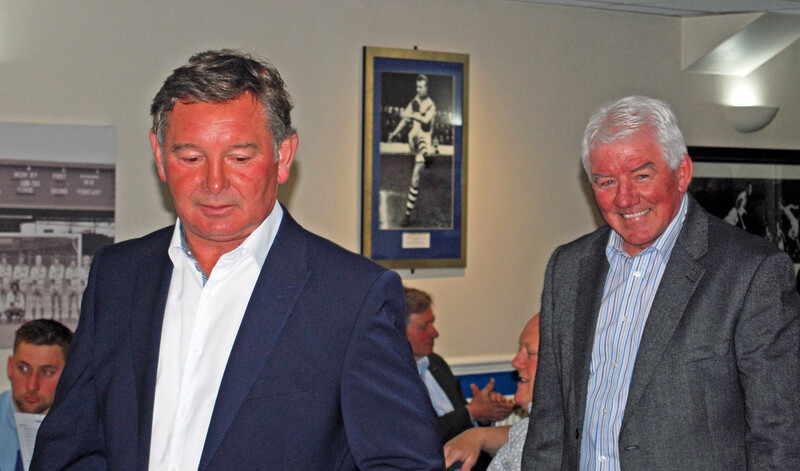 The event sold out immediately and saw a staggering 32 former players and staff mixing with Rovers supporters; Gas legends including Jamie Cureton, Steve Elliott, Harold Jarman, Vaughan Jones, Paul Randall, Geoff Twentyman and Steve Yates, plus a rather surprise appearance from none other than Gerry Francis! 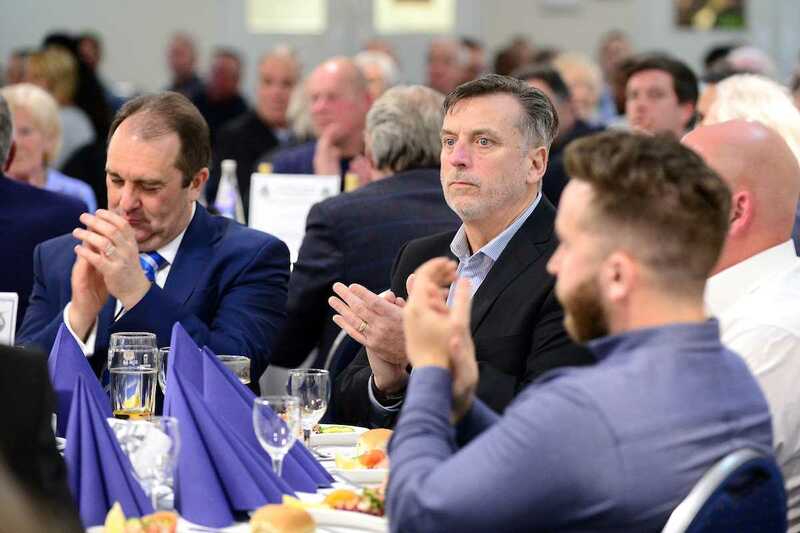 The club itself gave amazing support to the event, including the attendance of BRFC President Wael Al Qadi, current manager Darrell Clarke, and current Chairman Steve Hamer.